Rimfrost, a Norwegian biotech company, and producer of krill oil and krill protein powder has doubles its year-on-year sales in Europe for 2017 and looks to an even brighter future with new products in 2018. “By doubling our sales in 2017 compared to the previous year, we set the ground for further growth of Rimfrost Krill Oil,” said VP Sales Henrik Traaholt at Rimfrost. 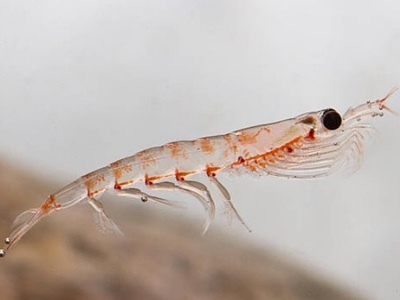 "But more importantly we prepared the foundation for the launch of new Krill Oil products in 2018, which we strongly believe will build on this success,” said Traaholt. With a firm belief that innovation is the key to success for launching new Krill Oil products into the market, Traaholt considers that the high content of the natural, potent antioxidant astaxanthin together with phospholipid bound Omega-3 present in Rimfrost Krill Oil has been a key driver in attracting global Omega-3 consumers. 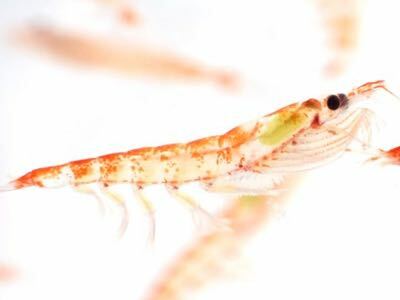 "Our growth demonstrates this to be an important way to differentiate Rimfrost krill oil from omega-3 fish oils,” he added. 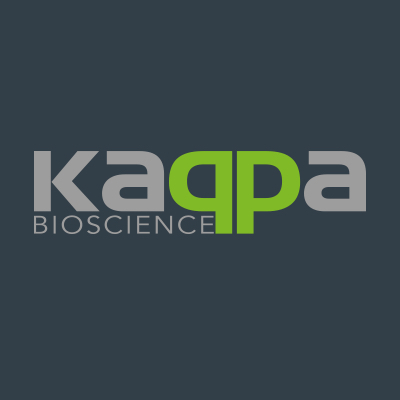 However, having recently invested significantly in research and new product development, Rimfrost are now set to become the only supplier of a new krill oil product with a naturally higher content of Astaxanthin in combination with Omega-3 Phospholipids. 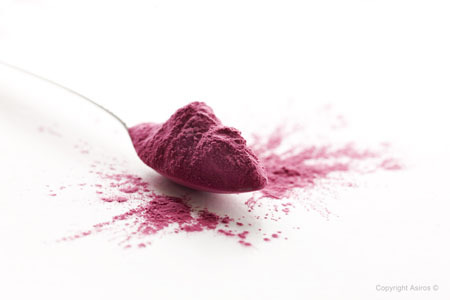 "We believe we now have the optimal balance of Omega-3 Phospholipids and Astaxanthin. We see growth coming mainly from existing customers and new customers that want to launch new higher specification krill oil products. These developments now better position Rimfrost to serve customers with marketing materials, consumer insight and deliver different formulation solutions, to help them grow in the Omega-3 category,” said Traaholt. "Having established new strong partnerships where we worked to support our existing customers, we believe the new launches in 2018 will only strengthen this relationship. 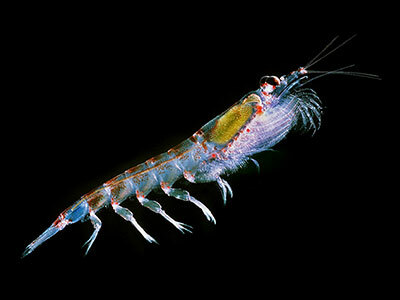 We believe in open and fair competition in the Krill Oil market." 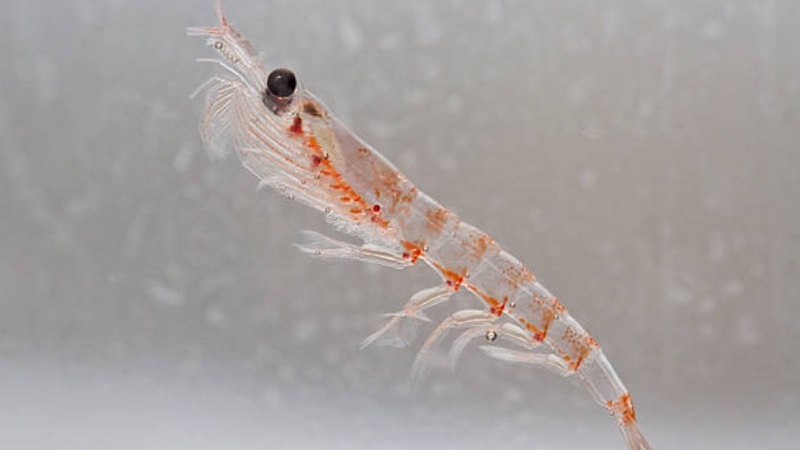 "That’s best for our customers, consumers and not least of all, the global Krill Market. So Rimfrost will now enter into new business areas and with a new vessel, we are well positioned to expand our capacity to meet the success we envisage going forward,” concluded Traaholt.